China Life Insurance is the largest integrated insurer in China. Looking to expand beyond its dominant position in the East, the company is aiming to become a leading financial and insurance conglomerate worldwide. The type of product and services China Life Insurance offers span many areas and target both individual and group policies. In addition to life insurance, the company also provides asset management services and policies relating to health and accidents. The company primarily sells its products through its own agents working at the company’s 15,000 branches. 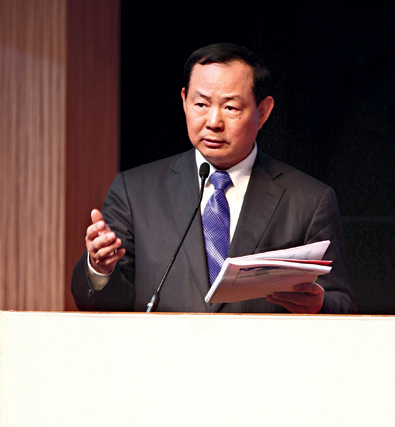 Xu Hengping serves as the company CEO.